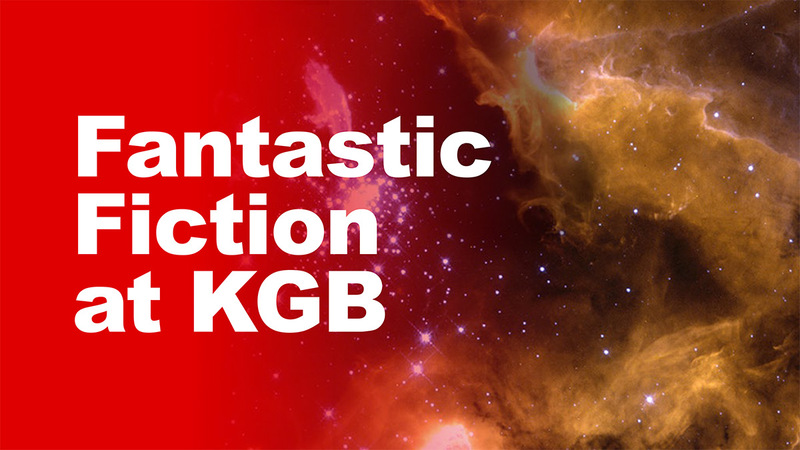 The following audio was recorded live at the KGB Bar on August 19, 2015 with guests N.K. Jemisin and A.C. Wise, with guest host Mercurio D. Rivera subbing for Matt Kressel. 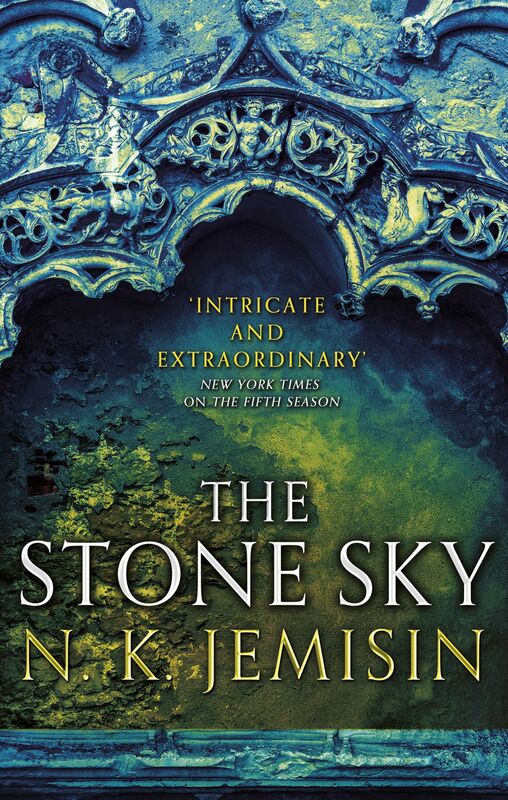 N. K. Jemisin is a Brooklyn author whose short fiction and novels have been multiply nominated for the Hugo and Nebula awards, shortlisted for the Crawford and the Tiptree. The Hundred Thousand Kingdoms won the Locus Award for Best First Novel. Her speculative works range from fantasy to science fiction to the undefinable; her themes include resistance to oppression, the inseverability of the liminal, and the coolness of Stuff Blowing Up. 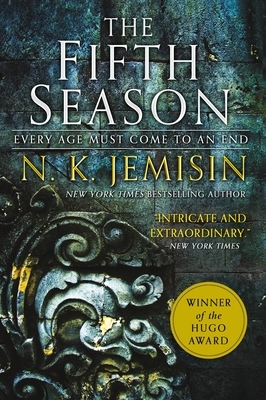 Her sixth novel, The Fifth Season, will be out from Orbit Books this month. A.C. Wise’s short fiction appears in Apex, Uncanny, Shimmer, and The Year’s Best Dark Fantasy and Horror: 2015. She also co-edits Unlikely Story. 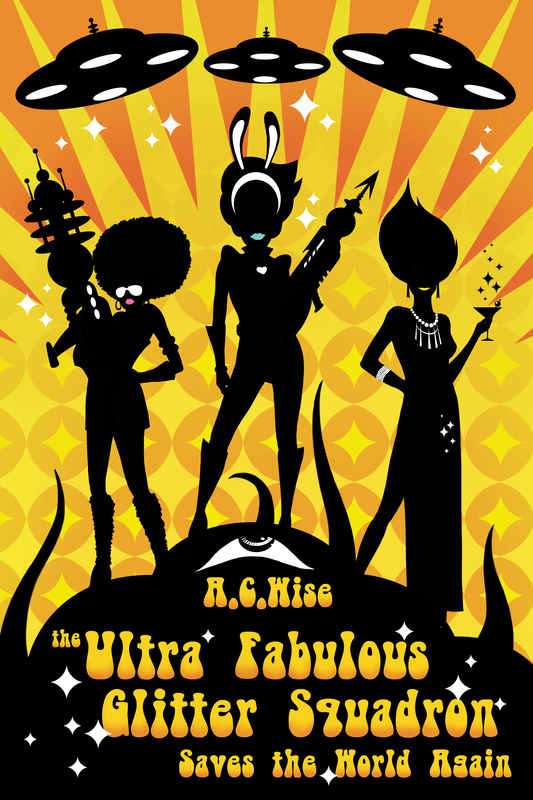 Her collection, The Ultra Fabulous Glitter Squadron Saves the World Again, will be published by Lethe Press in 2015.